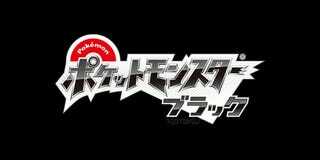 Get ready for new Pokémon games, Pokéfans, as the latest entries in the popular monster-collecting series - Pokemon Black & Pokemon White - have just turned up on the internet's doorstop. We've got a logo, two names, and...that's just about it! We'll apparently be learning - and hopefully seeing - more come April 15. What little we do know is that these two will be the first fifth-generation Pokémon games, and the first all-new titles in quite some time. They'll be released sometime this Fall (at least in Japan), for the Nintendo DS. Yes, DS. Not 3DS.